Tomorrow will be bringing Battlefield V's Update Chapter 1, entitled 'Overture' to consoles and PC, adding, among other things, the game's 'Tides of War' live service and a new War Stories episode. 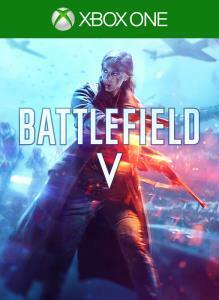 Free to all Battlefield V players, the Overture update will also add the Practice Range, vehicle customization, and more. update, as is a dose of new multiplayer content. Like the new Panzerstorm map, in which you'll clash with "the steel beasts of World War II on the Belgian countryside's rolling hills "in a vehicle-focused battlefield. 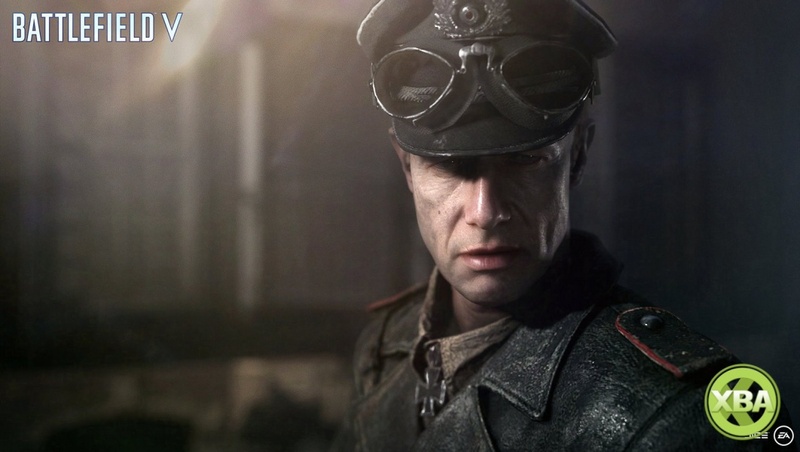 In the Practice Range, you'll also be able to hone your shooting and driving skills, while Tides of War promises new gameplay, improvements, modes and maps. Battlefield V Update Chapter 1: Overture will be rolling out on December 4th (tomorrow) for all players on Xbox One, PlayStation 4 and PC, and is completely free. Take a look at the upcoming DLC ​​in the trailer below, and you can check out our Battlefield V review here .